The Sydney Autumn carnival just concluded was hampered by rain at times but it did not prevent some of Australia’s best gallopers showing their best form. 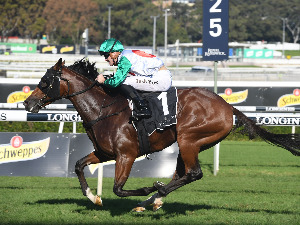 Timeform Australia has completed a ratings review of the group one races run since Chipping Norton Stakes day measuring not only the winner’s Timeform ratings but also ranking them on the basis of depth of quality to determine their relative strength. It may come as a surprise but the race that came out with the highest overall ranking for depth and quality was the All Aged Stakes won by Dissident on the final day of the carnival. The All Aged Stakes was won by Dissident, a four time group one winner this season and a genuine contender for Horse Of The Year. Dissident’s winning Timeform rating of 124 was exactly the figure predicted by historical standards techniques. It was below some of the better winners of the race in the last five years – All Too Hard (Timeform rated 129 in 2013), Atlantic Jewel (128 in 2012) and Hay List (127 in 2011), it is none the less a very strong rating when taken over the ten year period. The mighty Sunline also ran to 129 in 2002 and at that figure is the equal highest winner with All Too Hard in the last 25 years. This years All Aged Stakes renewal profiled as strong pre-race with no less than seven group one winners in the twelve months prior who between them has won nine races at the elite level. Just on 70% of the runners in the field came to the race with a master Timeform rating of 120 or higher. As a point of interest the All Aged Stakes reached the same ranking (125.4) as the 2015 Newmarket Handicap run earlier this year. 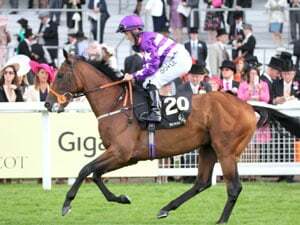 Despite being assessed marginally inferior to the All Aged Stakes (by less than a pound), the 2015 Queen Elizabeth Stakes was another quality renewal and is ranked by Timeform as the best 2000m race run in Australia this year and by a comfortable margin. The winner Criterion ran to a Timeform rating of 127, the winners rating coming in just over the five year average. Criterion’s performance compares with 2014 winner Dundeel (129), Reliable Man (128) in 2013 and More Joyous (128) in 2012. As a side note, in 2014 the Timeform rankings showed the QEII Stakes won by Dundeel (Timeform rated 129) had a higher ranking than the Cox Plate that year won by Adelaide (128) - 127.2 compared to 125.5. It will be interesting to see how the 2015 Cox Plate renewal ranks alongside the 2015 QEII Stakes as Timeform rankings have revealed that in the last three years, the QEII has tended to out rank the Cox Plate. Timeform rankings show the BMW is holding its place as one of the premier weight for age races in Australia coming in just under the Cox Plate and QEII for middle distance and staying races. 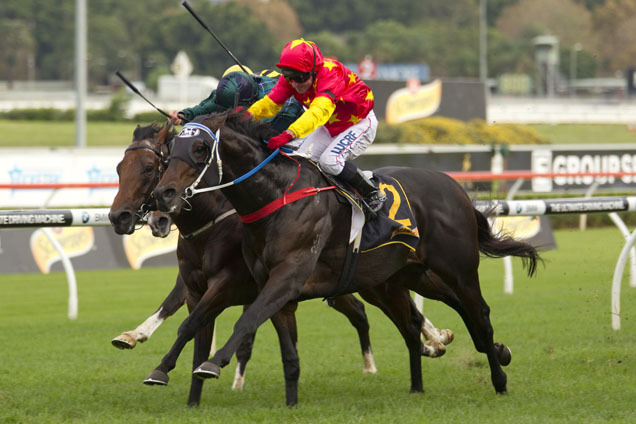 The 2015 renewal won by imported galloper Hartnell (Timeform rated 124), also comprised five individual group one winners in the preceding twelve months. Timeform rankings show the BMW ranks slightly in front of the 2014 Melbourne Cup (124.1) won by Protectionist. 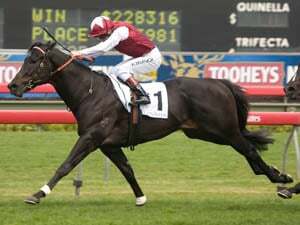 Last Seasons T J Smith Stakes was second only to the Darley Classic as the highest ranked race run in Australia, 127.5 v 128.4, however the 2015 renewal failed to stand up to that level when several runners failed to run to form. Winner Chautauqua earned a Timeform rating of 125 staging an amazing performance resulting in the bare form justifying a mark-up. However on raw ratings Chautauqua rated six pounds under the five year winning average but that is somewhat misleading as recent outstanding winners like Lankan Rupee (132) and Black Caviar (134 and 134) have inflated that average. 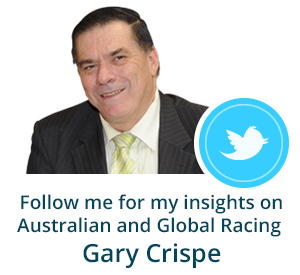 Before that period we had Takeover Target (128) and Apache Cat (126). So Chautauqua’s effort is in line with that second tier of winners. Talented three-year-old Kermadec finally had things go his way running to a Timeform rating of 124p. In terms of winners ratings, that figure was down slightly by half a pound on the five year average as a three-year-old winner stands up very well coming in a pound higher than Sacred Falls in 2013, two pounds lower than both Haradasun (2007) and Racing To Win (2006) but same figure as Assertive Lad (2001). The depth and quality of the 2015 was above average which is reflected in the ranking value of 122.7, interestingly a pound below the MacKinnon Stakes but slightly above the George Ryder Stakes – both quality weight for age contests. Timeform race rankings also reveal the 2015 Doncaster Mile was slightly stronger than the 2014 Caulfield Cup and well ahead of the Emirates Stakes. Timeform also examined the overall level of horses competing on the two days of the 2014 Championships compared to 2015. That analysis showed the group of horses competing on Day 1 in 2015 had increased by a pound over 2014 whereas the level remained unchanged for Day 2 from 2014. For example the median Timeform rating for all runners in 2014 Day 1 was 95 and for Day 2 99. In 2015 the Day 1 the median value for all runners jumped a pound to 96 whereas Day 2 remained at 99.